SOUTH Africa's fastest growing city is also fast-tracked to run out of water in less than 75 days. I'm truly surprised that this is not making news across the commercial media. The dire situation in Cape Town is due to prolonged drought and many fear the city will descend into chaos as "Day Zero", April 12, looms. 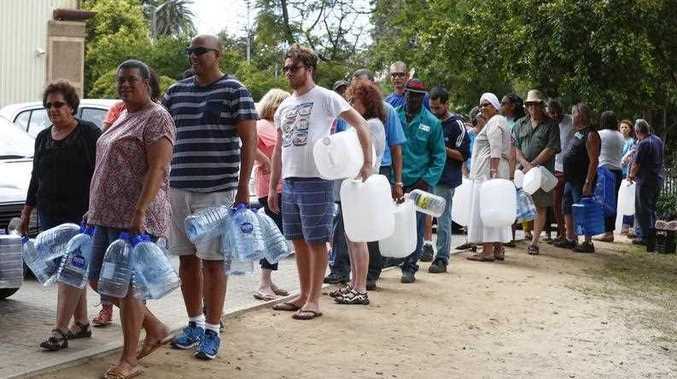 Currently, the residents of Cape Town are restricted to 50 litres a day, but political officials are fearful that anarchy may erupt as tensions and desperation runs high. Cape Town will be the first modern city to run dry. Water is fast becoming the "new gold" as water supplies are exhausted due to rising populations, water contamination and drought, which is becoming problematic in some regions due to climate change, mass immigration and ineffective waste management. Water is a fundamental necessity for life and the increasingly loud warnings about global water scarcity should be deemed as more of a concern by governments and individual households. Potable water is a luxury, yet many in the western world do not view it as such. There is a level of entitlement when it comes to water. It is viewed, like electricity, with the mentality that if the user pays for it, they can use as much as they are prepared to pay for from this seemingly endless supply. Many take for granted the modern infrastructure, which in turn, creates a society that does not consider the finite nature of the precious resource. Much of the world's water is trapped in glaciers and snowfields and groundwater is pumped so aggressively across the planet that some areas are sinking as much as 10cm annually. Whilst the water scarcity crisis in Cape Town is gaining some publicity (albeit very limited here in Australia), smaller regions including the Eastern Cape, are also in dire straits. The people of Eastern Cape snitch on neighbours for wasting water. Shaving, washing the car and long showers are a distant memory. 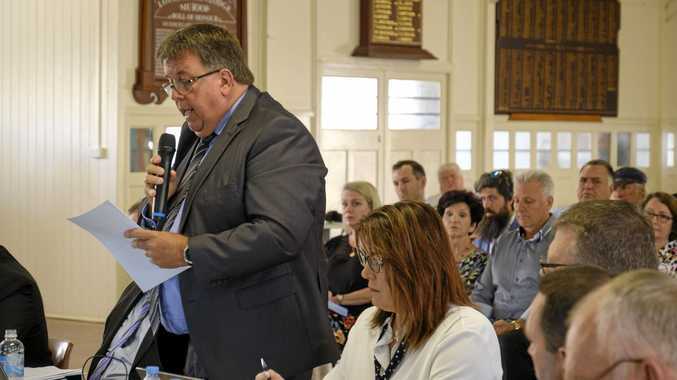 Closer to home, in western Queensland, the cash flow for some livestock farmers is practically non-existent. They are borrowing against their commodities and overextended their overdraft facilities. Farmers are reducing their livestock numbers and slaughtering their breeding herds. Globally, there needs to be a shift in the mindset that natural resources will continue on and be available forever. The way that municipalities provide water also requires alternative, more sustainable methods.